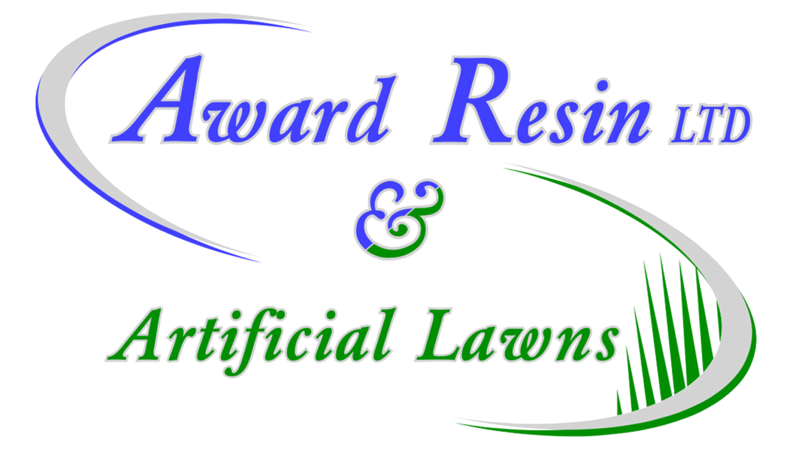 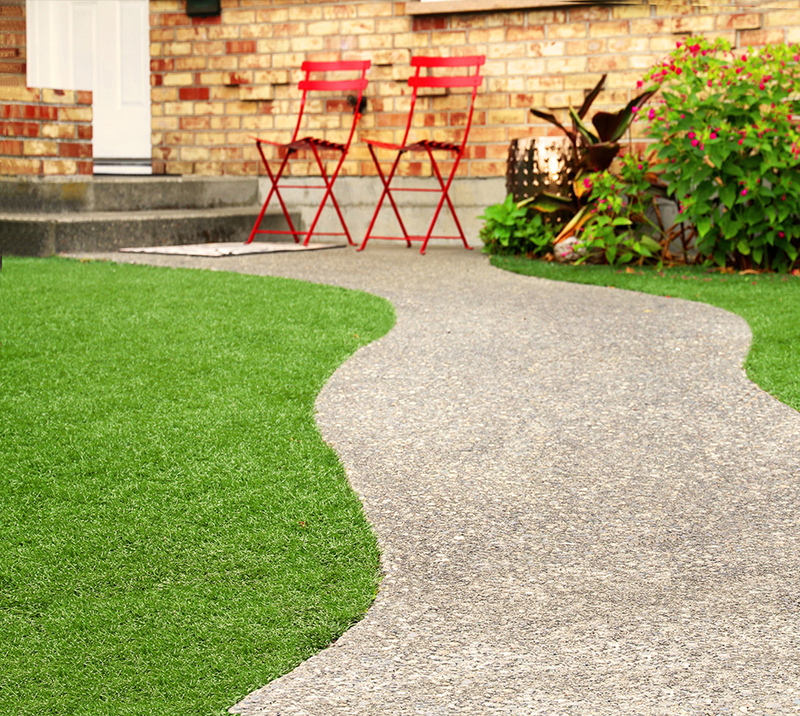 Add value to your home by improving the aesthetics of your garden with an artificial lawn. 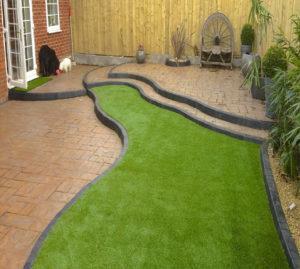 Value can be added to your home by improving the aesthetics of your garden with artificial grass. 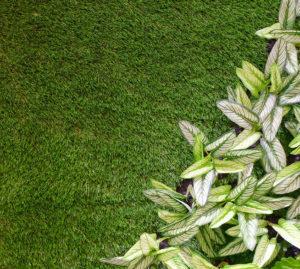 Artificial grass provides a superior flooring solution for a variety of applications. 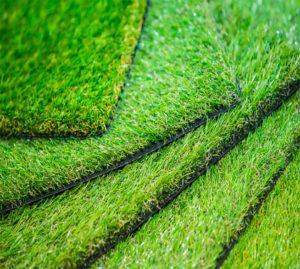 You will know of synthetic grass in the sports industry (made famous by astro turf) but consider how it can be applied in other areas. Artificial grass is now popular for residential garden lawns, decking, dog runs, safety flooring, corporate events and school playground flooring. 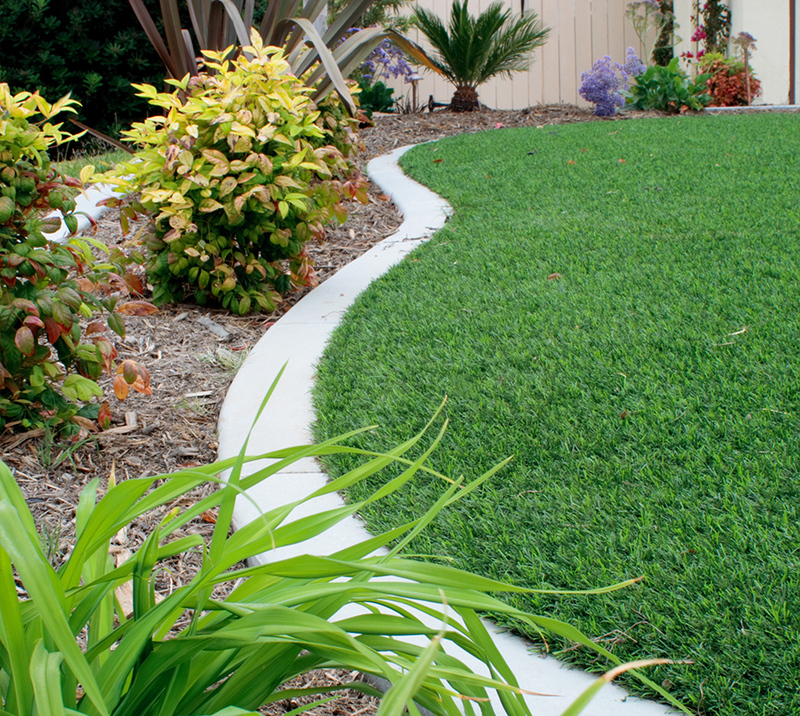 Our Artificial lawns are perfect for those who want a mud-free and low maintenance garden all year round. Our products have allowed thousands of homeowners to ditch the mower and dig up their natural turf in favor of a fake grass-covered garden that looks neat and tidy 365 days a year. Our years of experience and knowledge in the industry gives us a real insight in to the best artificial grass products, ensuring that we deliver exactly what our customers are looking for. 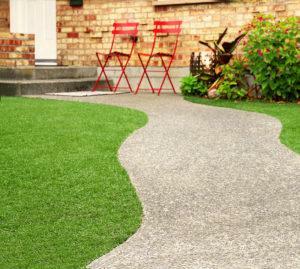 Value can be added to your home by improving the aesthetics of your garden with artificial grass.